Do you want to have more in depth information on the horse(s) of your interest ? We send you an extra video tape, showresults and all other information available. 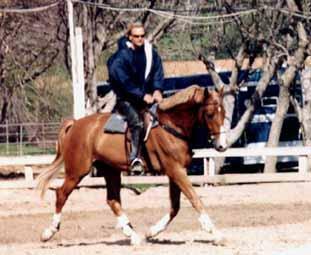 Concerning top level horses we can even follow the horse over a certain time at shows.